“You have the opportunity to help one patient in front of you when you are a clinician, but when working in the laboratory you have the opportunity to help millions of patients when you make a ground-breaking discovery.” Dr Mary Ann Anderson. 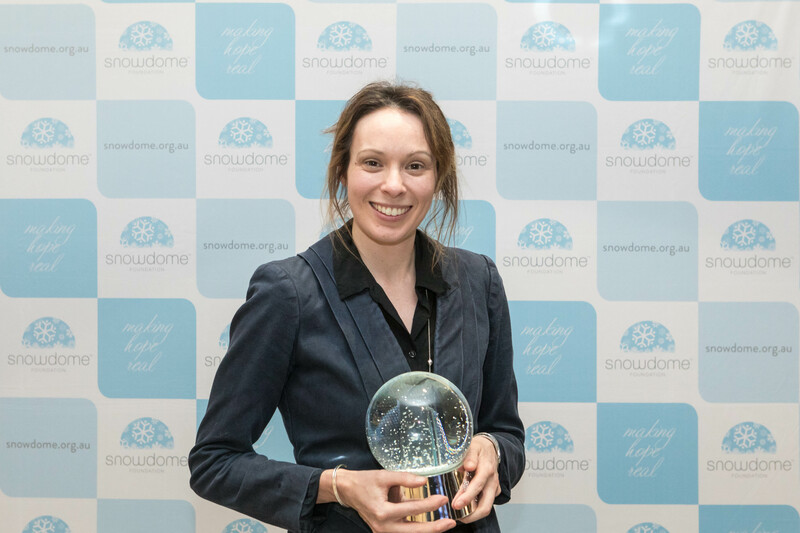 Congratulations to Gandel Philanthropy-Snowdome Foundation Fellow, Dr Mary Ann Anderson, on winning the Victorian Premiers Award for Health and Medical Research. Mary Ann won the clinical research award. The research she is conducting with venetoclax is not only remarkable, it is life-changing for many cancer patients. Thank you, Mary Ann and Congratulations.